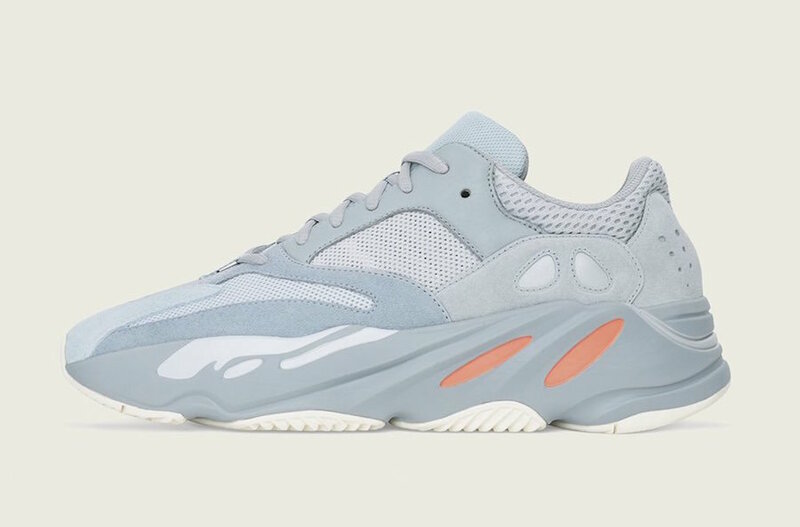 Kanye West and adidas Originals will expand on their Yeezy Boost 700 offerings. 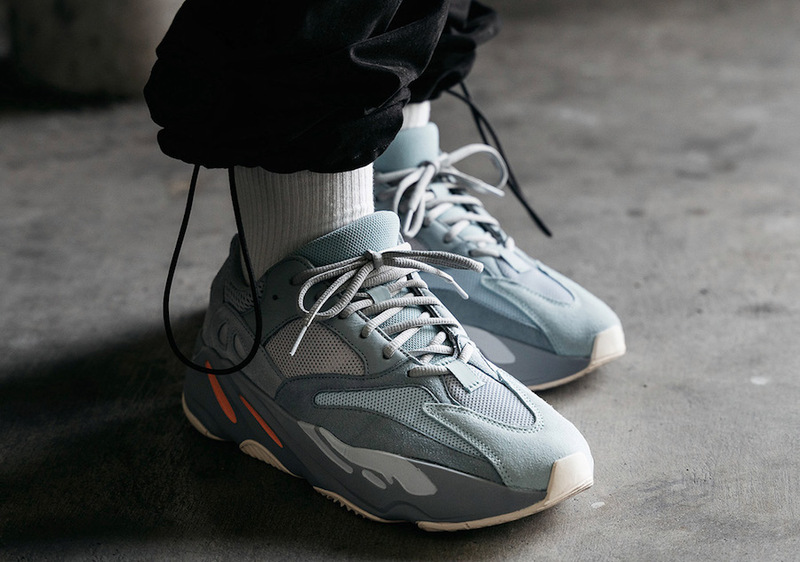 Part of Yeezy Season 8 is the ‘Inertia’ edition. 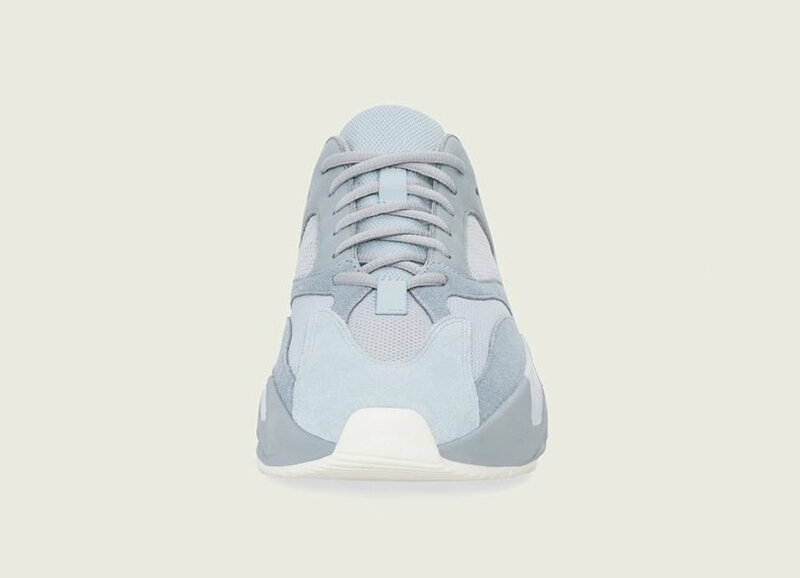 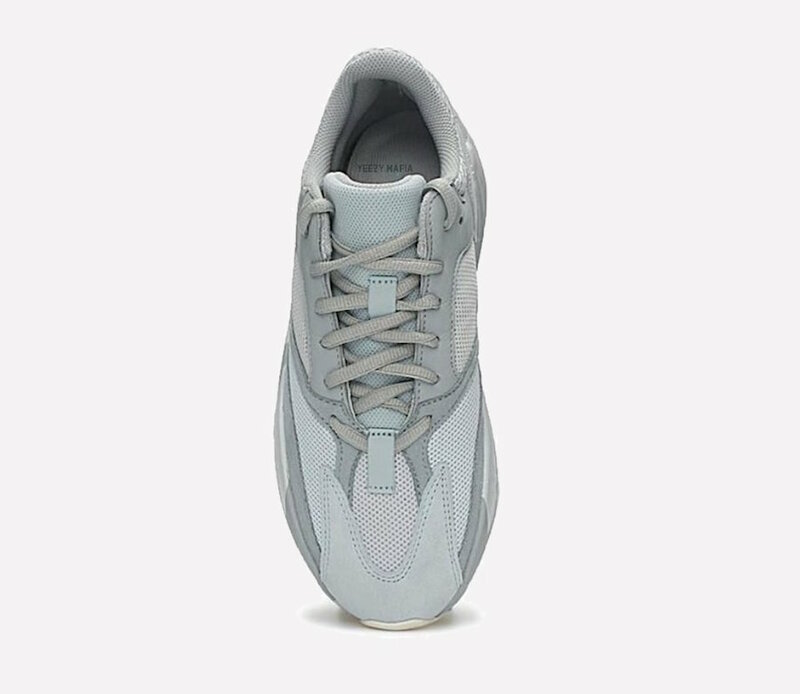 Looking closer at this adidas Yeezy Boost 700, they feature a Grey hue across the upper while constructed with a mixture of suede and mesh. 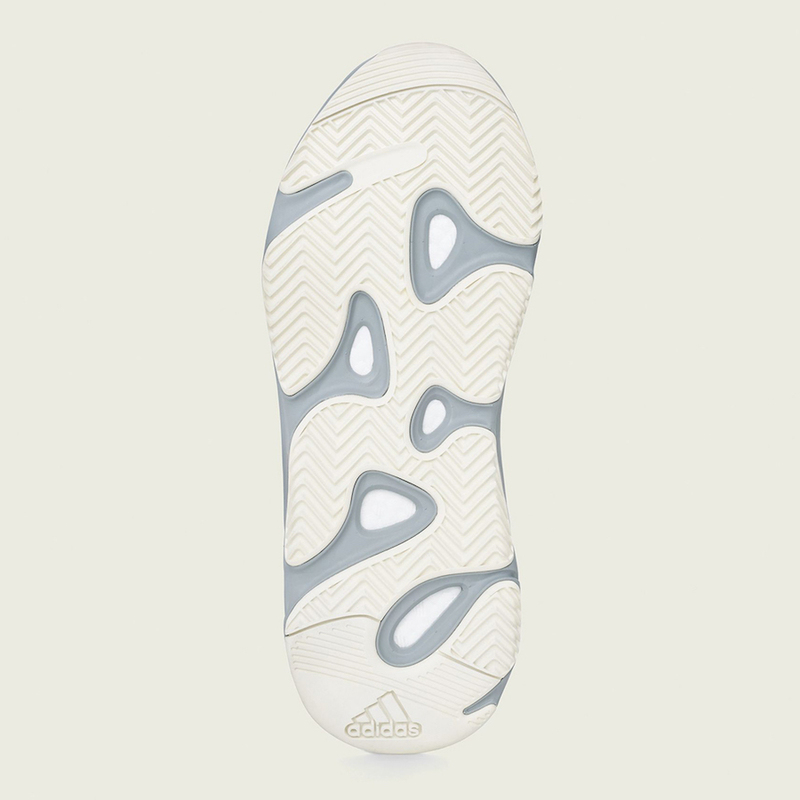 In addition we have a Peach shade accented throughout while a Light Gum outsole completes the look. 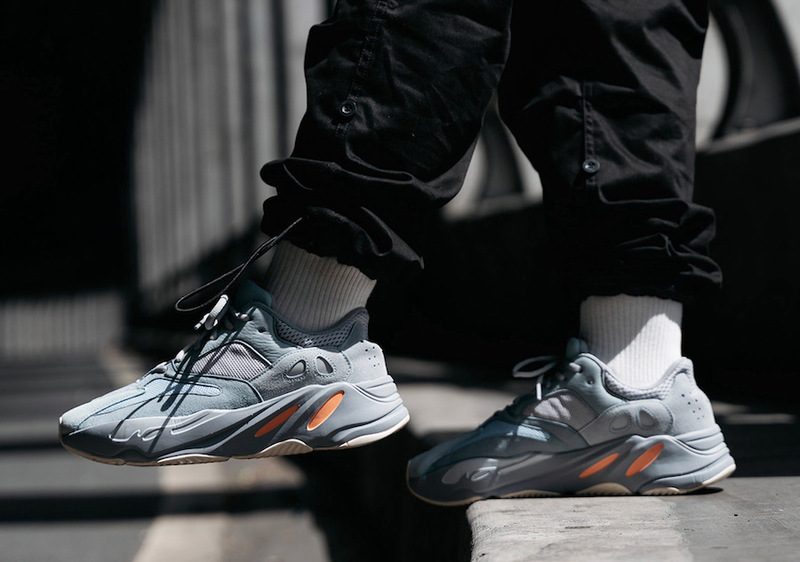 Expect the adidas Yeezy Boost 700 ‘Inertia’ to release at select adidas Originals retailers and online at adidas.com on March 9th. 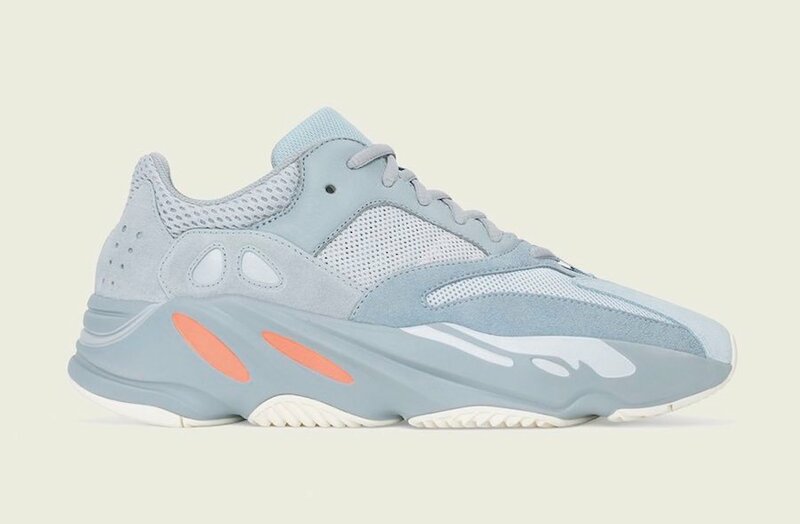 Retail price is set at $300. 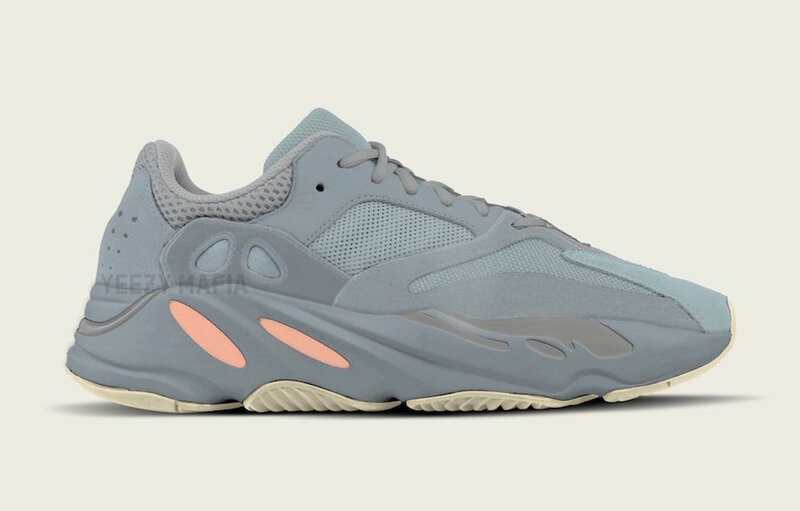 Once we have more information we will make sure to update you. 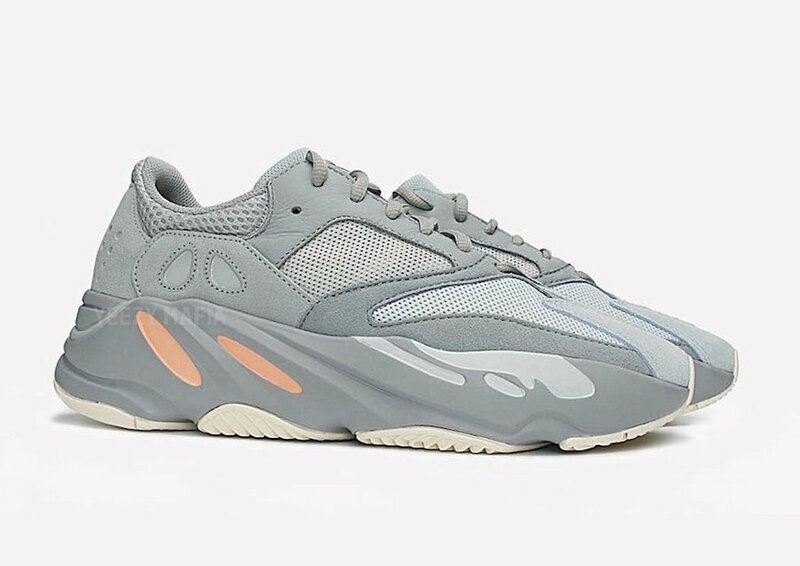 Let us know your thoughts on this upcoming release in the comments section. 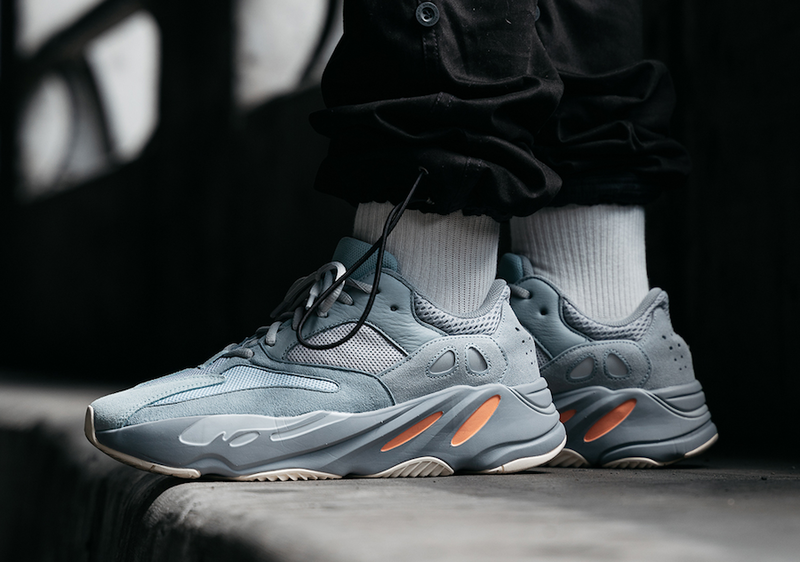 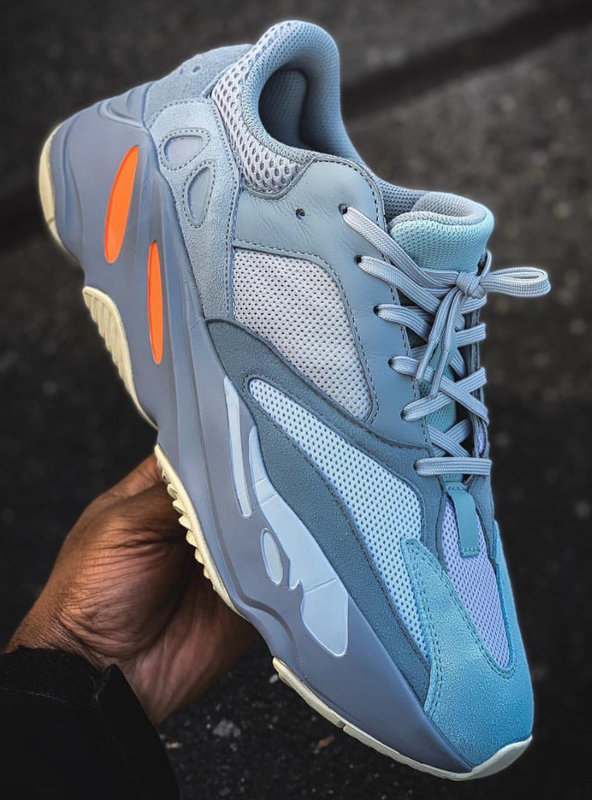 Update: Official photos of the ‘Inertia’ Yeezy Boost 700 has arrived which is rumored to release on March 9th. 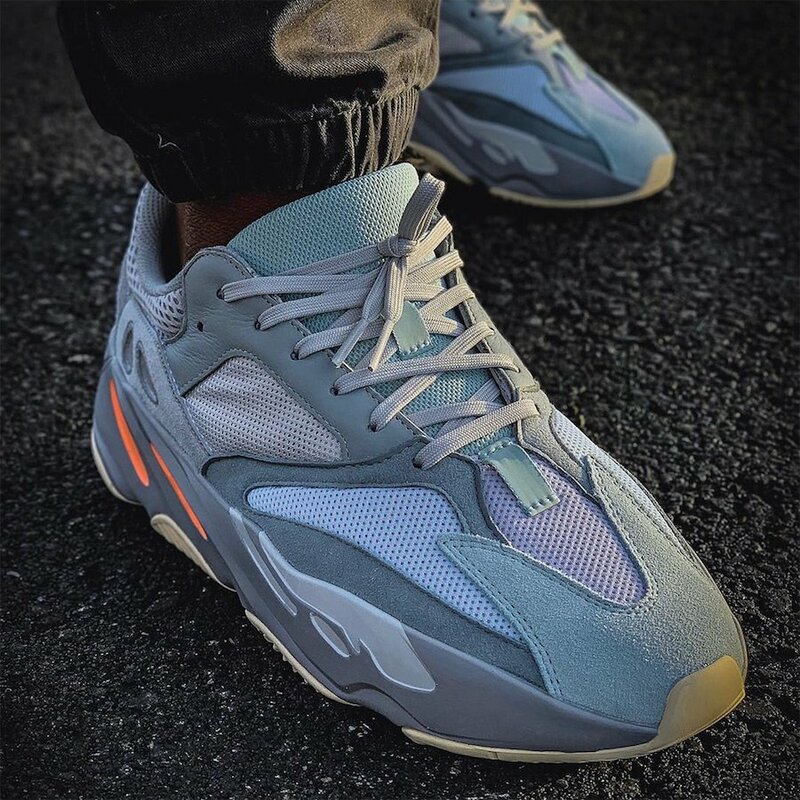 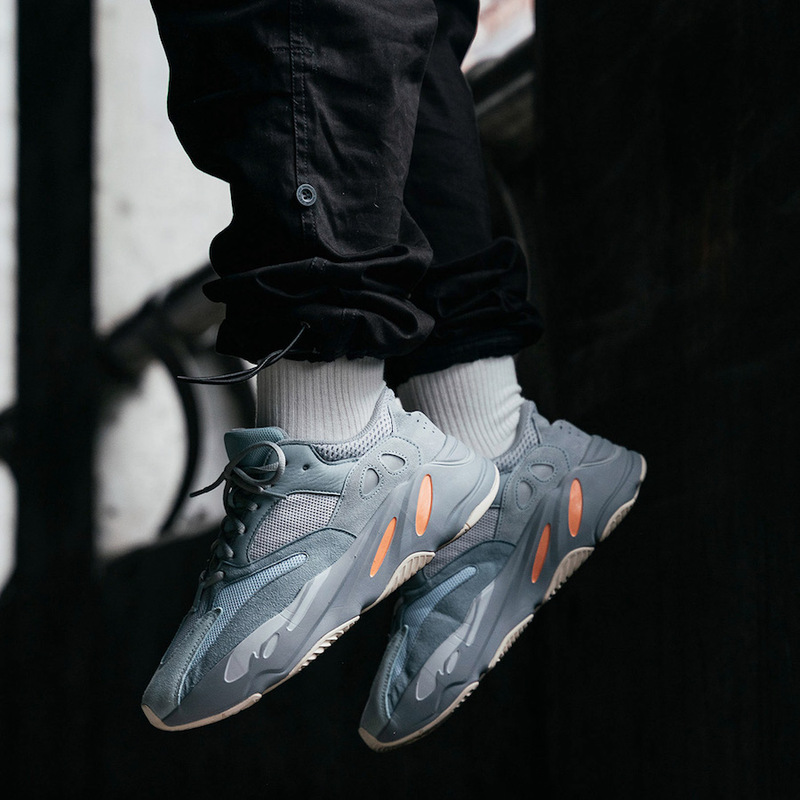 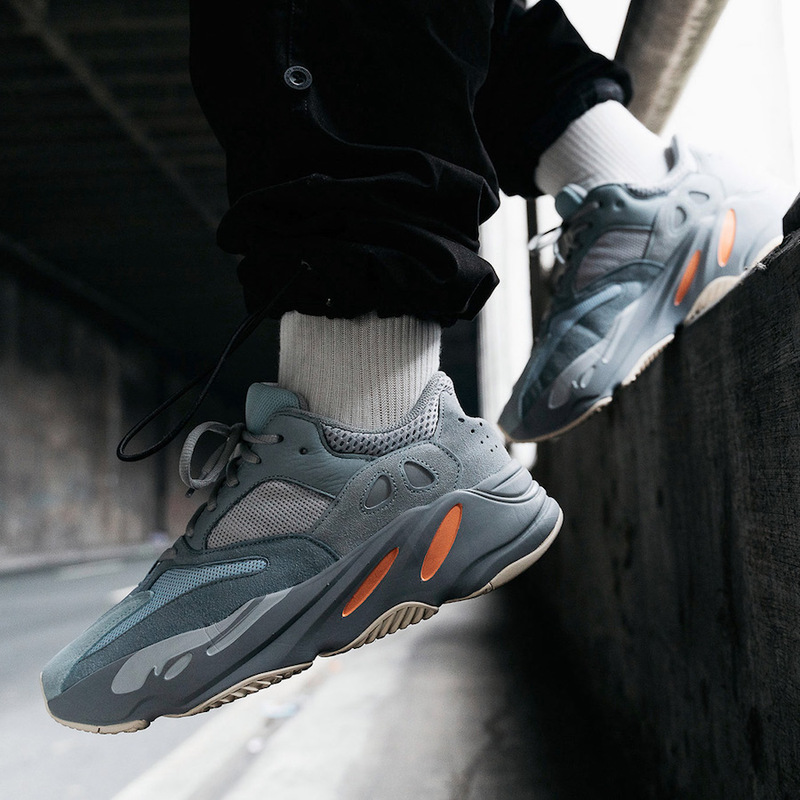 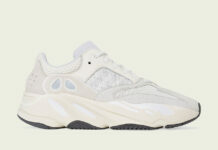 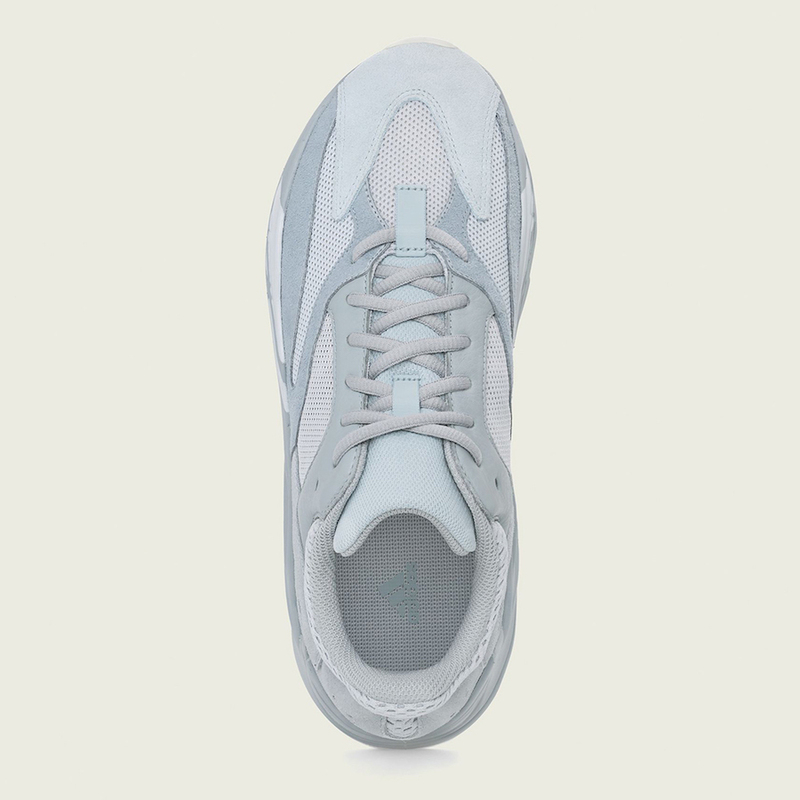 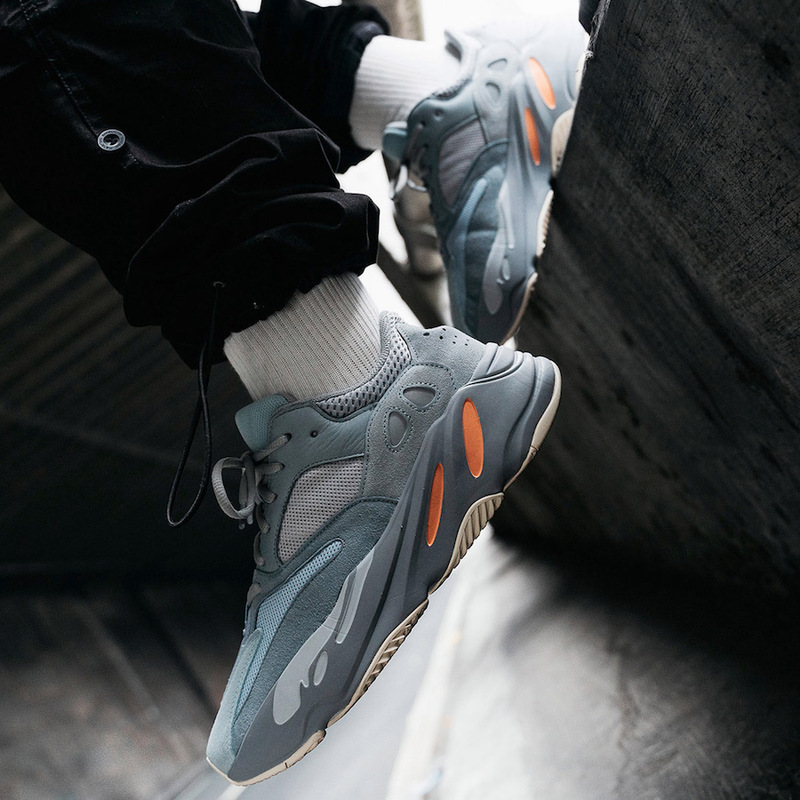 Update: Below you can check out on feet photos of the ‘Inertia’ adidas Yeezy Boost 700 which is expected to release in March. 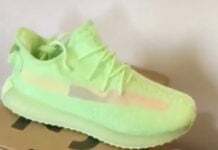 Images via rylejustinuy and randygalang. 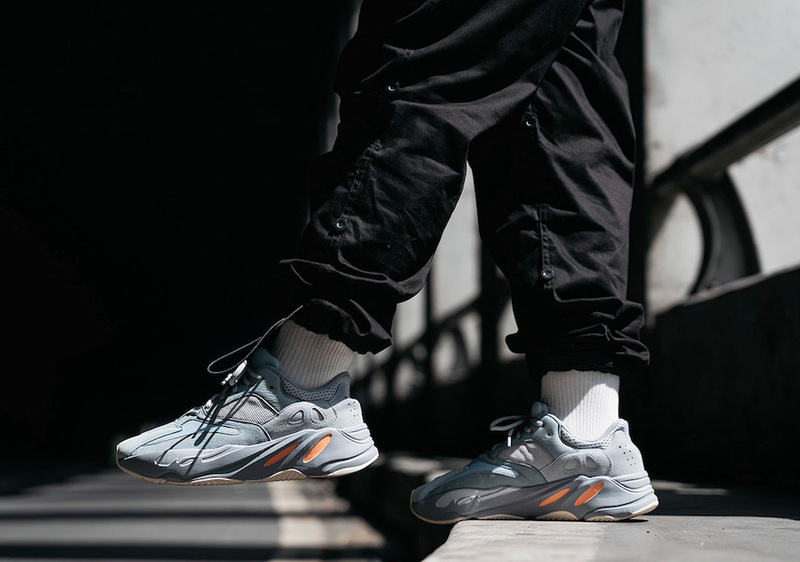 Update: Here we have a couple new images of the Yeezy Boost 700 ‘Inertia’ that will launch during Spring. 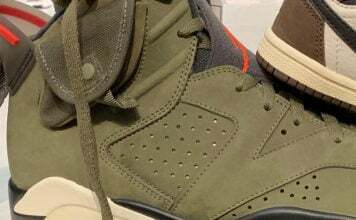 Via bos.sneakerheads. 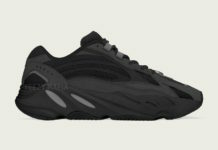 Update: We now have a first look at the ‘Inertia’ adidas Yeezy Boost 700 that will release during Spring 2019 via Yeezy Mafia.